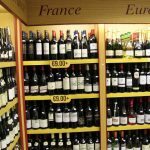 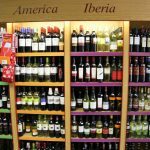 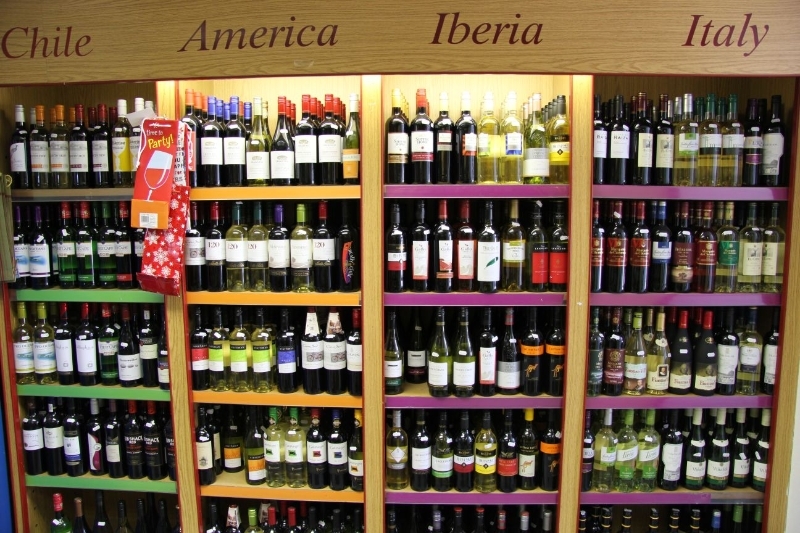 Our Off-license offers a wide selection of beers, spirits and wines to suit every occasion, from fine French and Australian Sauvignons, Shiraz and Merlot, to oaky Riojas and full-bodied Chiantis. 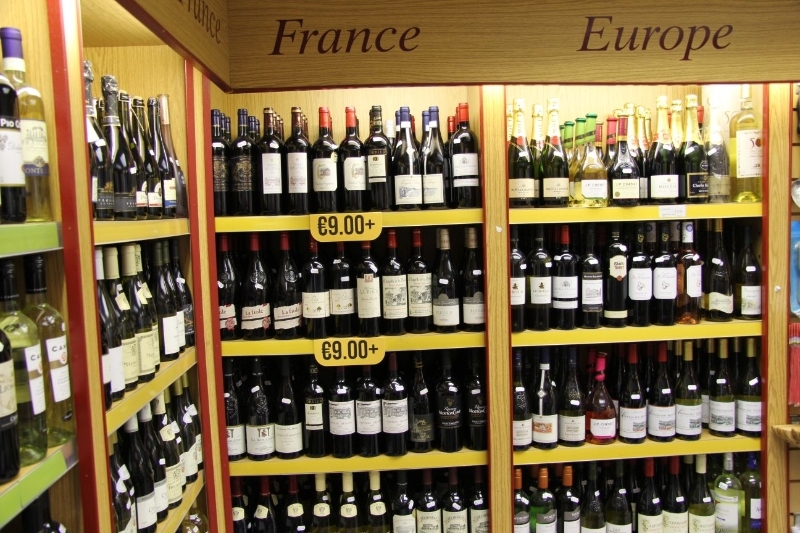 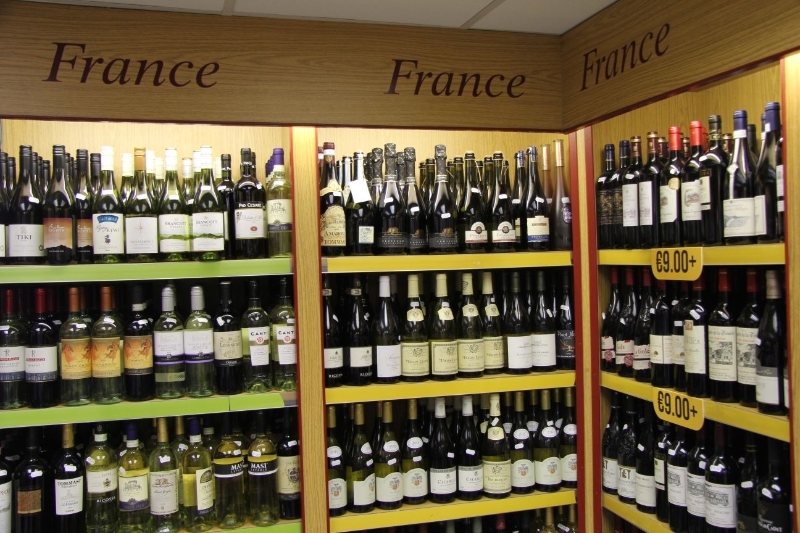 We pride ourselves being famous for its extensive range of fine wines. 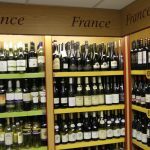 Click on any of the thumbnails below for a larger image.